As Director of Products and Analytics my role revolves around understanding the needs of our business and clients, and assess how emerging technologies and advance analytics can help to satisfy them. In practical terms this includes discussions and meetings with internal and external stakeholders, evaluation or markets and technologies, guide the product development process, and work with the Data Science team on analytic projects. How is Mitie applying IoT? 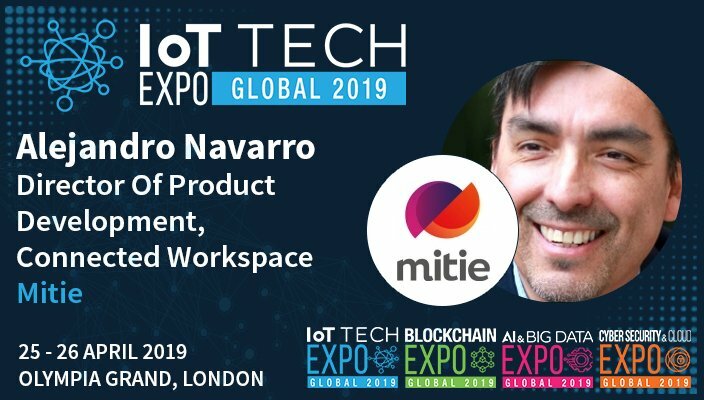 At Mitie we are using IoT for various purposes, including: deploying sensors to measure the performance of building management equipment such as HVAC and to prevent (or as a minimum detect) faults; deploying sensors to measure the occupancy and environmental conditions of office spaces in real time to improve the efficiency and quality of these spaces; using sensors for some health and safety applications such as monitoring and testing fire detection and control systems. The sensing technology is mature in terms of measurement capabilities, but the standard and functionalities of the devices and gateways fluctuates significantly. Selecting a vendor and connectivity standard is a mined field. Large scale deployment and management of devices is still challenging, more so if they are geographically distributed. Device management solution do still have important limitations and lack easy integration with heterogeneous devices. Calculating the ROI for some projects is still hard, particularly when they involve quality improvement or risk avoidance rather than direct cost saving. There are many companies that do not have an IoT strategy and have not deployed any type of Proof of Concept, while those who have embraced IoT are somewhere between the ‘Peak of inflated expectations’ and the ‘Through of Disillusion’. I do expect that the former will start evaluating more seriously the impact that IoT will have in their business, and the potential risk of doing nothing. Those who have embraced IoT will start to benefit from the lessons learnt and will be able to scale their solutions with increasing speed and lower incremental cost. The successful adoption of IoT is not simple, and getting it right involves trials and errors. The implicit knowledge that early adopters will gain will become a material competitive advantage. On the technology side we expect some consolidation of standards and better definition of minimum specifications in terms of security and functionalities for device manufacturers. It is likely that 5G will start showing the impact that this technology will have for the mass deployment of IoT. Get a sense of what are the ‘hot topics’ and what areas providers and clients are investing. See solutions in offer to evaluate potential fit with our plans and strategy. 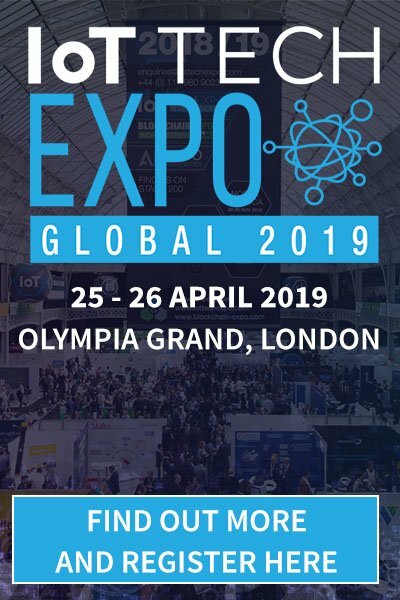 Thursday 25 April, 11:30 – 12:00: Large-Scale IoT deployments: A Journey into the Unknown? Register for an Ultimate or Gold pass to attend these sessions.